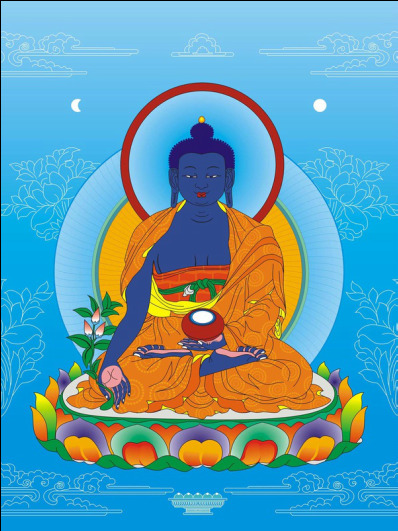 We will perform an extensive Medicine Buddha Puja to pacify earthquakes that will happen in California, Nepal, and other places. Lama Zopa Rinpoche is strongly recommending for us to do this practice multiple times before February 2016 in order to pacify earthquakes that are predicted to happen. The puja will last at least 3 hours. Please feel free to join us for all or any part of the puja.